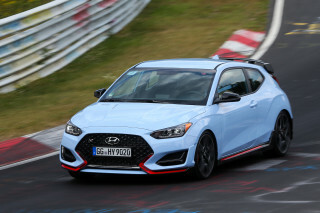 Looking for a Soul, but also looking around? 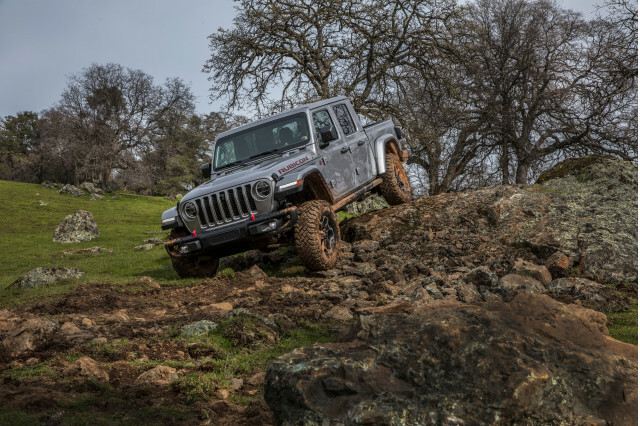 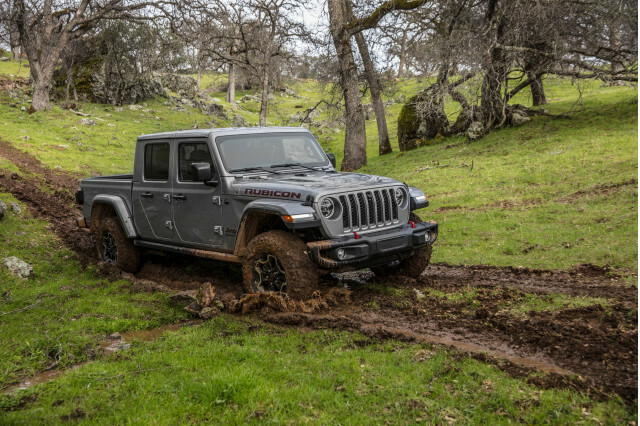 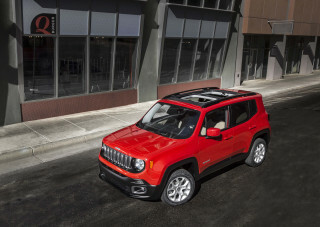 One close rival is the Jeep Renegade, with its quirky exterior shape and tall-wagon body. 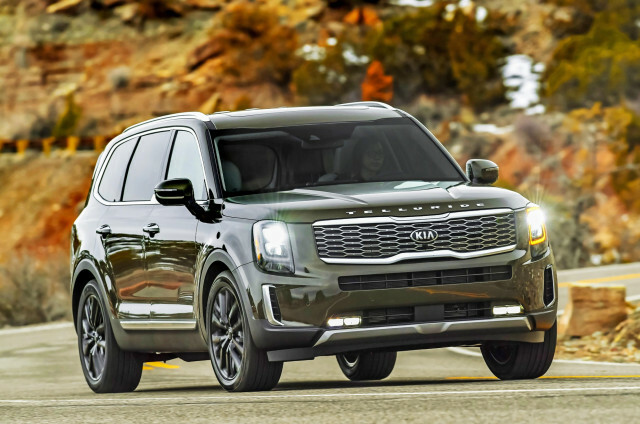 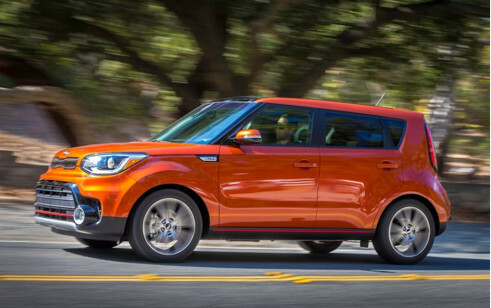 Like the Renegade, the Soul can be more expensive in a hurry, but unlike the Jeep, the Kia can't be fitted with all-wheel drive. 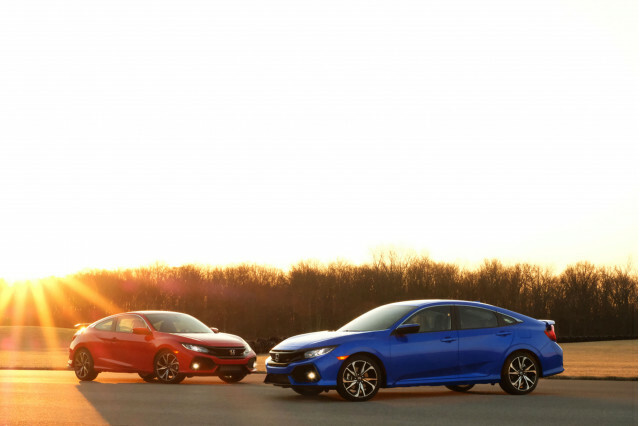 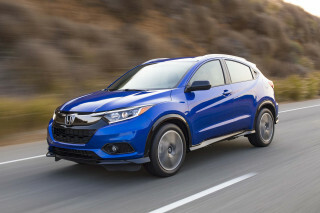 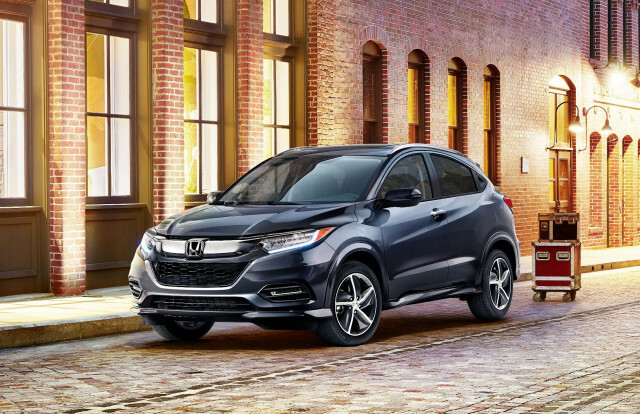 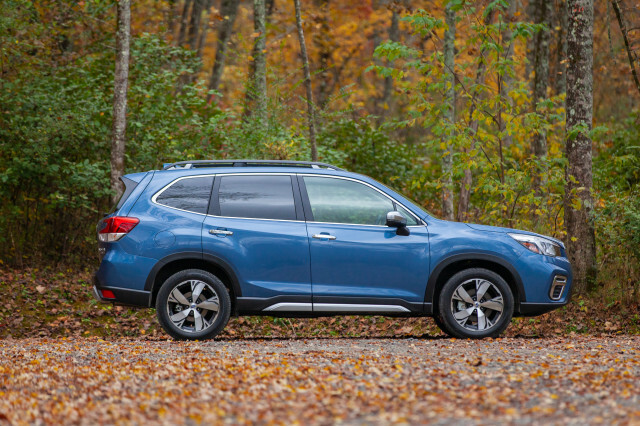 The Honda HR-V sports the same practicality as the Soul, but starts at more than $20,000 for a base model. 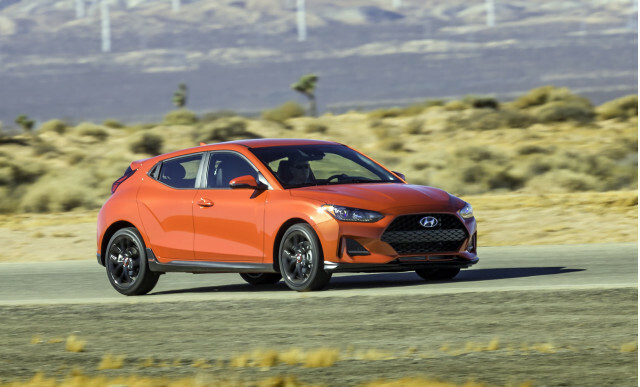 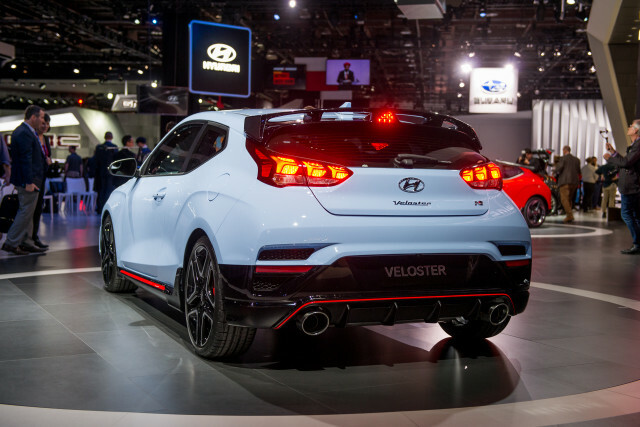 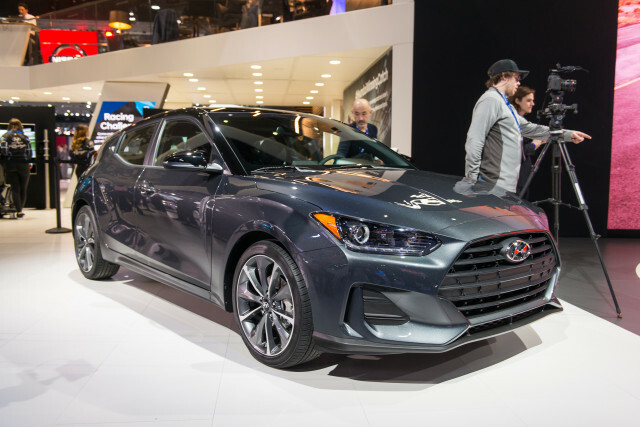 The Hyundai Veloster has returned for 2019 with a new body, new powertrains, and new performance models, and a much more substantial, convincing performance aura. 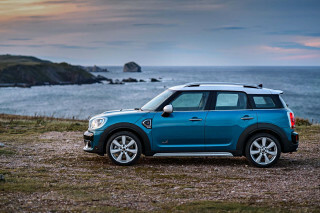 The Mini Cooper Countryman has heritage at its back, but gets very expensive as the custom options add up. 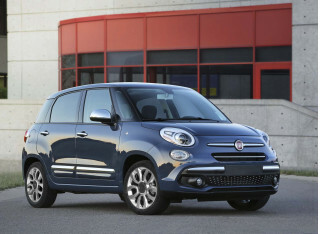 The Fiat 500L has an attractive price tag like the Soul, but that may be the only attractive thing on that car.